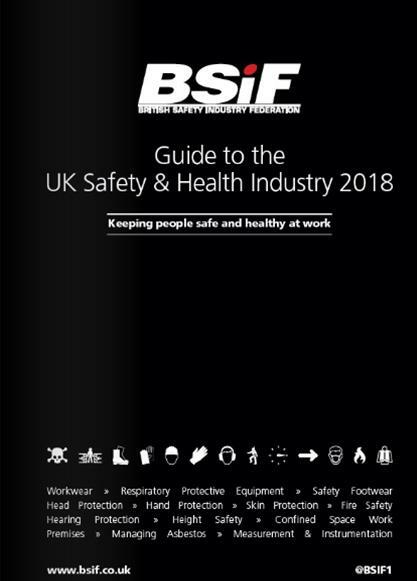 The official journal for the BSIF and a supporter of the RSSS scheme, HSM magazine is the only independent voice for the health and safety industry providing regular news views and production innovation from the Health and safety market through print , online and email newsletter. HSM works closely with the key industry sector stakeholders including the BSIF, HSE, British Safety Council, BOHS, RoSPA , and IIRSM to ensure to HSM readers have all of the information they need on current issues as well as guidance on how to comply with changes in legislation. HSM Is the official journal of the BSIF. The Federation uses HSM to deliver news on its latest campaigns and work industry bodies, including joint campaigns with the HSE and opinions and comment from safety industry experts. Circulated in print to a 100% individually requested circulation of 18,000 audited by the ABC , With each reader having met our very strict terms of control to prove that they have purchasing and buying power within their organisation. The digital version of the magazine sits on the magazine archive on HSMSearch.com website , as well as being emailed out to a requested circulation of 50,000. HSMSearch.com provides current up to date editorial content and news, with a monthly email newsletter and regular social media updates. To download a copy of the media pack , please click here.